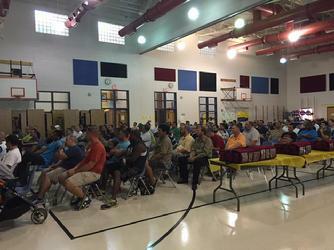 Attention All DADS of Victory Elementary Students! 'Dads and Kids' Pizza Night Event! FREE Pizza, Drinks, Door Prizes and Fun! 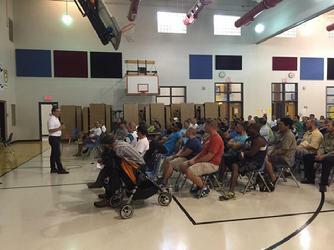 Join us for our Third Annual Dad and Kids Pizza Night on Thursday, September 27 at 6pm in the school cafeteria. There will be FREE pizza and drinks for everyone beginning at 6pm. 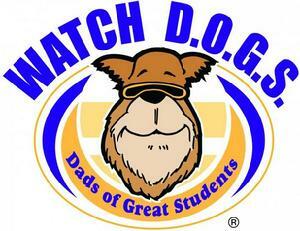 At 6:30, we will have a presentation about our WATCH D.O.G.S.® (Dads Of Great Students) Program. Program will end at 7pm. Click here for the 2018-2019 Victory Elementary WatchDOGS Daily Volunteer Signup!